This course offers an unparalleled golfing experience. The course is fun for golfers of all experience levels, and it will challenge you while you have fun. The gorgeous fairways and course will help you improve your game. 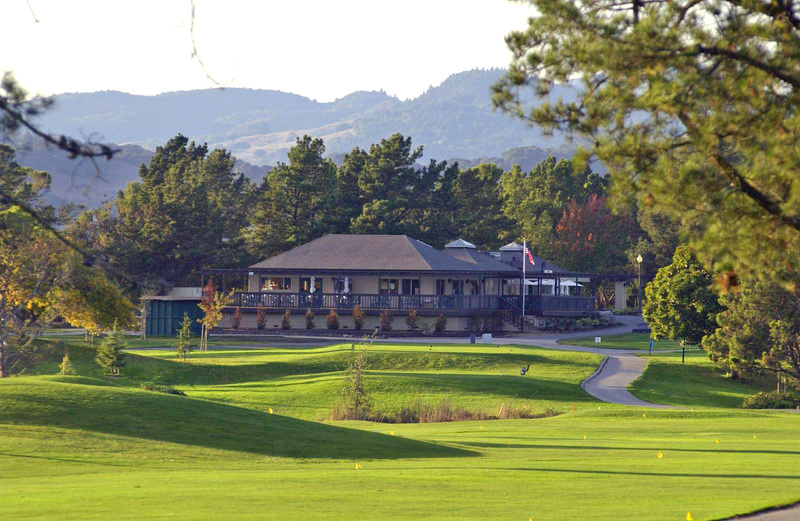 Enjoy your game of golf while gazing at the picturesque scenery that sets Mount St. Helena apart from other Napa Valley golf courses. 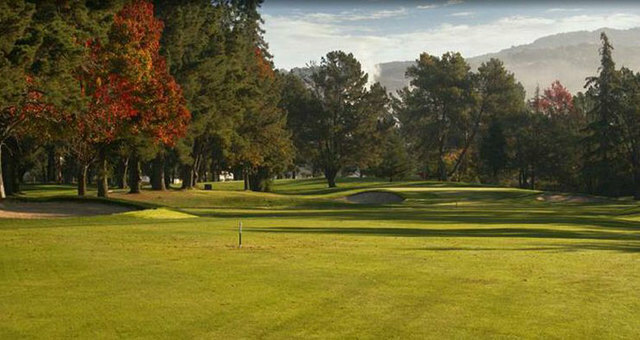 Next on our list of Napa Valley golf courses is the course at Kennedy Park. This 18-hole full service golf course also offers practice facilities if you don’t want to play the full course. In addition to the traditional course, you can also practice on a putting green, chipping green, or at the driving range. If you’re new to golf and would like to learn, Napa Golf Course at Kennedy Park offers lessons from PGA Class A Professionals. After your lessons, you can hit up the course! The four sets of tees make the course fun for golfers of all skill levels! This course will challenge players of all skill levels. With a variety of par 3 – 5 holes, you’ll be challenged but still enjoy playing through. What separates this course from the other Napa Valley golf courses? 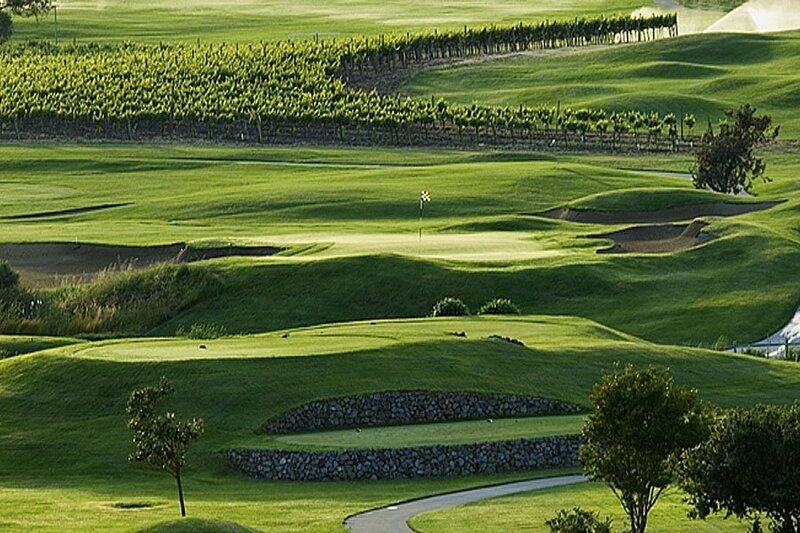 Chardonnay Golf Club‘s course meanders through over 150 acres of Chardonnay, Merlot & Pinot Noir vineyards and features numerous lakes and creek crossings. Several areas of this course property are dedicated to maintaining the wildlife habitat among the vineyards and fairways. Along this course you might see several species of birds, rabbits, squirrels, foxes, and even a bobcat family that calls #16 its home! 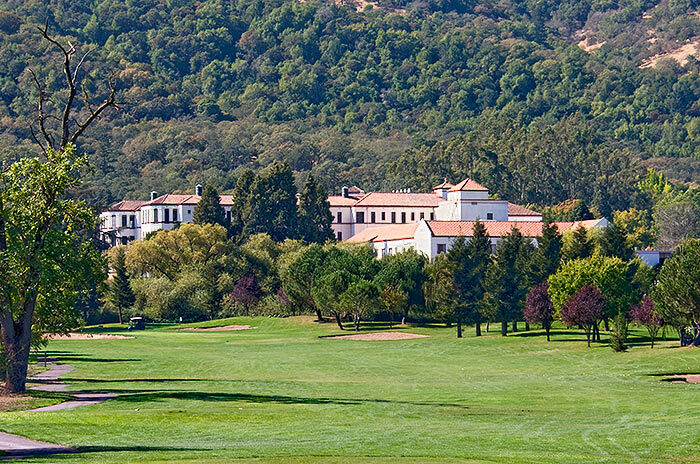 In Yountville you’ll find one of the best Napa Valley golf courses. Vintner’s Golf Club features a championship nine-hole course. Each hole has three different sets of tees, so golfers of all skill levels can play. In 2003, the course was redesigned by Class A PGA Superintendent Bob Boldt. With beautifully manicured greens, Vintner’s has truly earned its championship title. 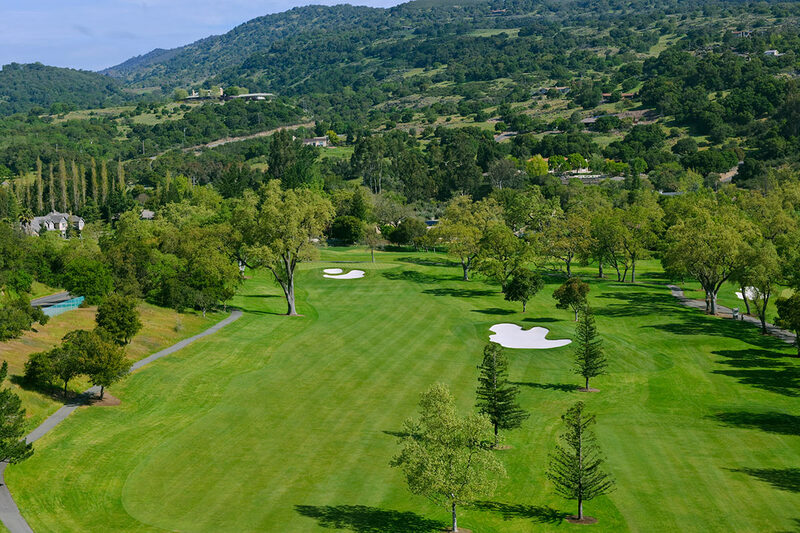 Which of the Napa Valley golf courses is your favorite? Let us know on Facebook or Instagram!